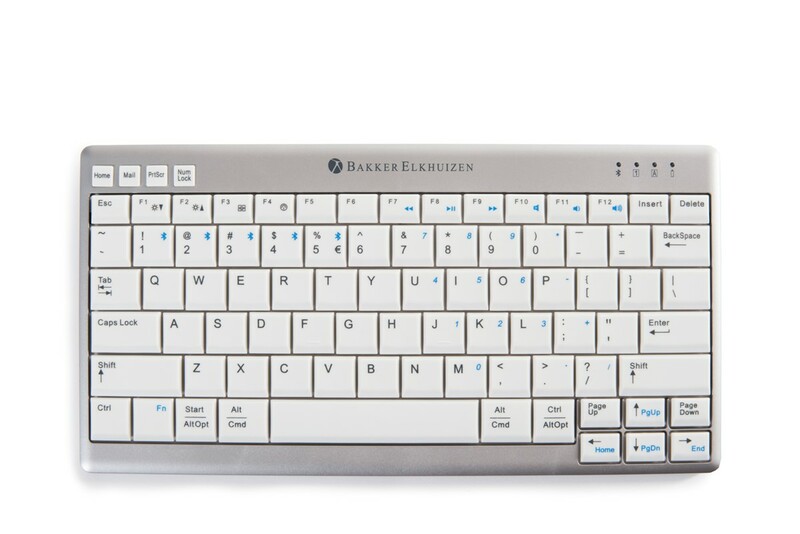 The Q-Board Full Key Compact has no numbers on the right-hand side of the keyboard. 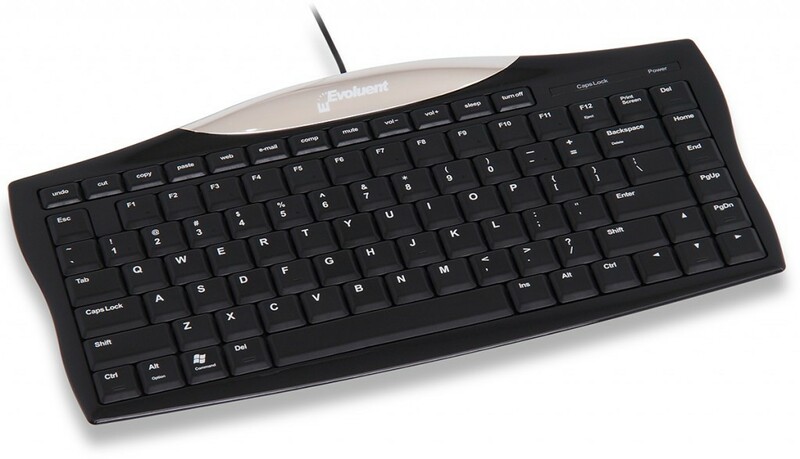 This allows for the mouse to be located closer to the keyboard while also providing increased comfort. Being comfortable at work is something every person should place in their top list of priorities. If you are comfortable your work production will increase. You can focus all your energy on your work instead of being distracted by muscle aches or cramps. 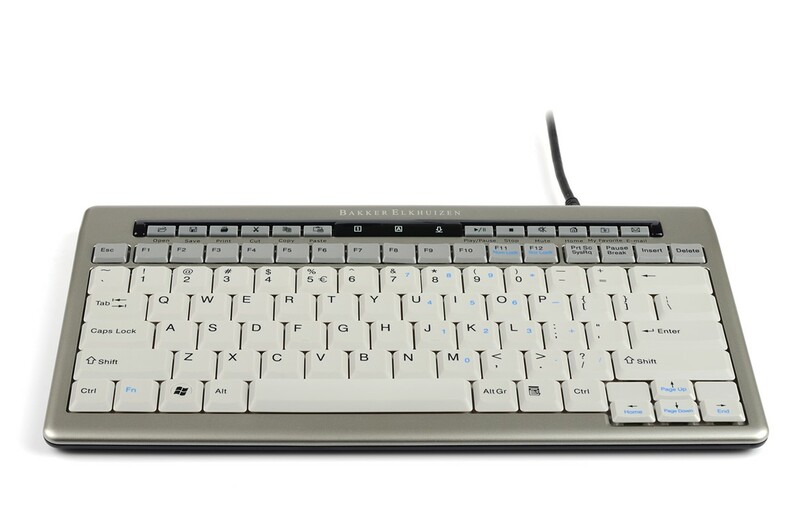 The compact keyboard allows you to type efficiently and easily move your mouse without having to lift your hand off your desk. System Requirements USB connection for use on Windows and most Mac systems. Note: some functionality may be lost on Macs. Please check with us prior to ordering.